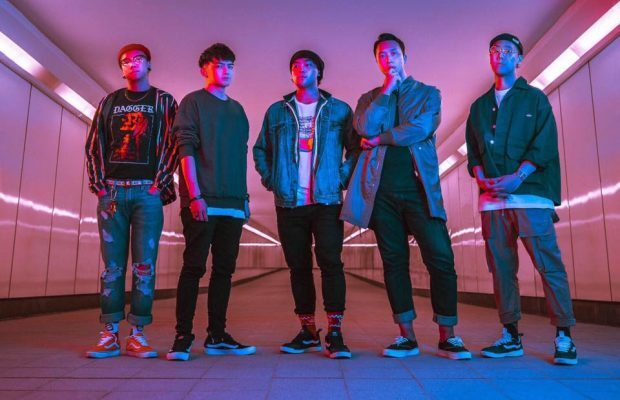 Check out this website called Scene.sg that just posted up a story entitled “Singaporean Bands You Should Know” and introduced 7 bands that you should all check out. It’s a great list! Haven’t heard most of these bands so I’m psyched to hear more from these bands!